Package of 20 mode select keys for use with DPI LWC620 Series battery chargers. Selects specialized charge algorithms. 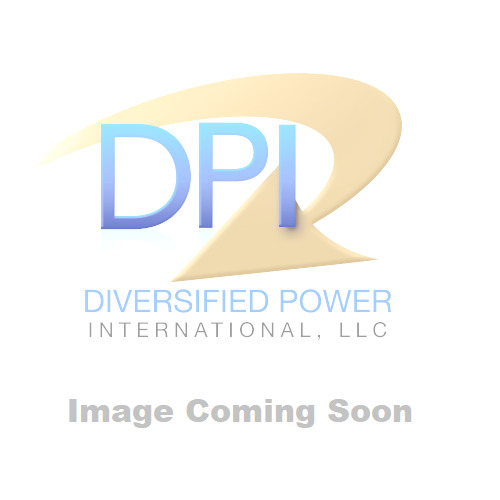 Compatibility: DPI LWC620 Series battery chargers.